It is important to eat the right food during pregnancy so that your baby gets all the nutrients it needs for proper growth. But do you know when to stop? How many calories extra are needed in your body so that your baby gets what it needs? Well, without knowing all this, you shouldn’t go on eating randomly just because you are concerned about the nutrition of your growing baby. Without knowing How much Weight Gain during Pregnancy is Normal, you will continue eating and growing fat. So, yes you need a few extra calories. But that doesn’t mean you should eat for the two of you. If you want normal weight gain in pregnancy, just take about 300 calories extra per day than you used to take earlier. But make sure these extra calories are not empty. 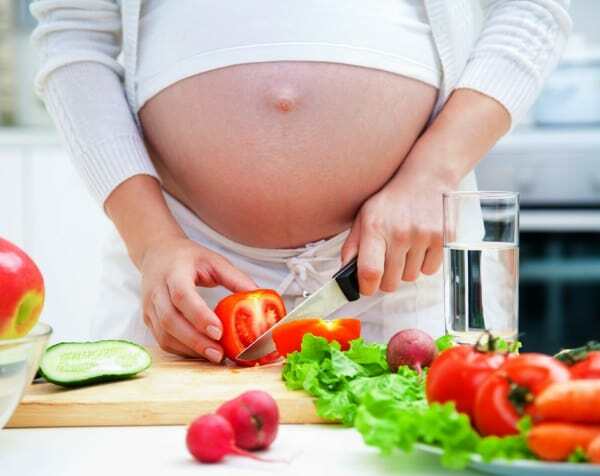 Try to eat healthy so that you subject yourself to normal weight gain in pregnancy. Now, how do you decide how much weight to put on? Well, for that you will have to consult your doctor. You should only put on 25 to 30 pounds extra during pregnancy, nothing more than that. This is when you maintained a healthy weight before pregnancy. If, however, you were under-weight before being pregnant, you could aim at gaining 28 to 40 pounds. An overweight woman should not aim beyond 15 to 25 pounds. If you are expecting twins or triplets, then your calorific requirement will obviously be higher than someone expecting a single baby. 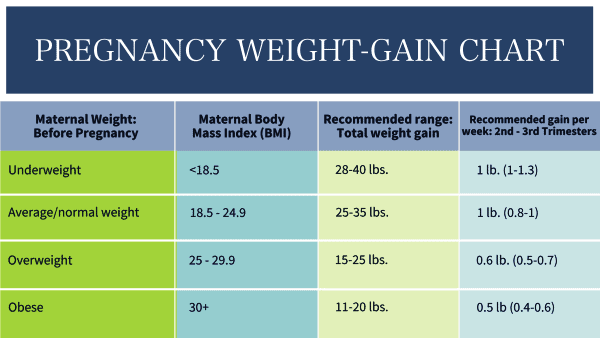 Now, you know How much Weight Gain during Pregnancy is Normal. And you are probably looking forward to gaining some weight during pregnancy. But wait, if you are already overweight, then your doctor might recommend you to lose weight. But make sure you lose weight only under your doctor’s supervision. Without a doctor overseeing your weight loss regime, you might put yourself and your baby at risk. And how to gain the right amount of weight? -Divide your day to day meals into smaller parts. Try to have at least six small meals per day. 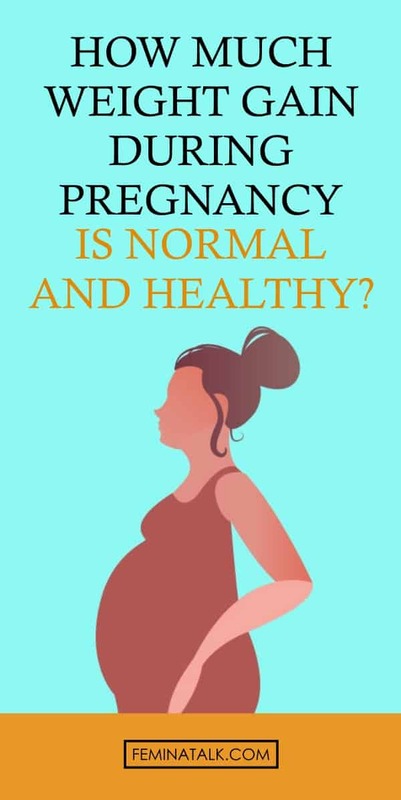 -Don’t sit wondering How much Weight Gain during Pregnancy is Normal. If you feel like snacking, sure do so. But make sure the snacks you munch on are healthy. Some of the healthiest options include nuts, crackers, cheese, raisins, yogurt etc. -Try to use peanut butter instead of routine butter as the former is healthier. Besides, peanut butter will help you gain weight in a healthy manner. A single tablespoon of peanut butter contains around 7 grams of protein. Make peanut butter a go-to bread spread. -Try to include something extra in your diet. Butter, margarine, sour cream, cheese, and gravy are some of the items that you can include. 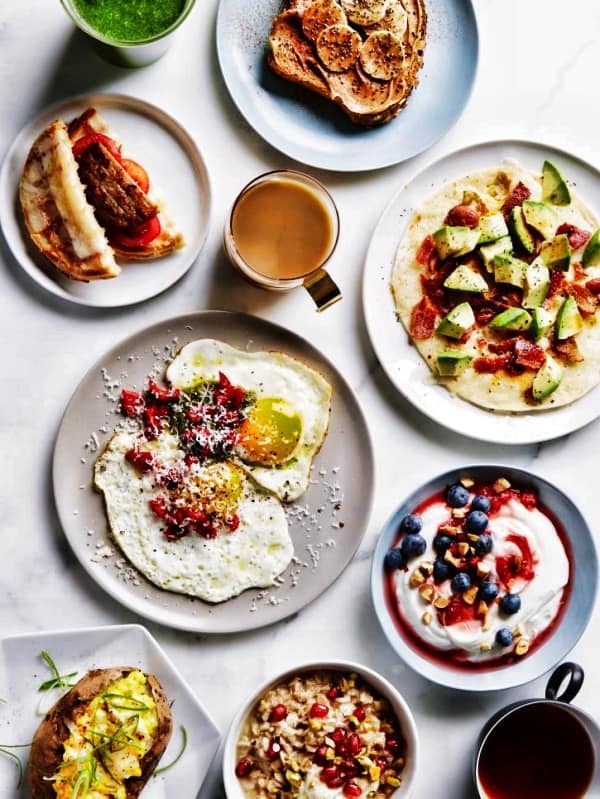 These extras will help you put on a healthy weight. After gaining good weight during pregnancy, it becomes difficult for some women to lose it after delivery. 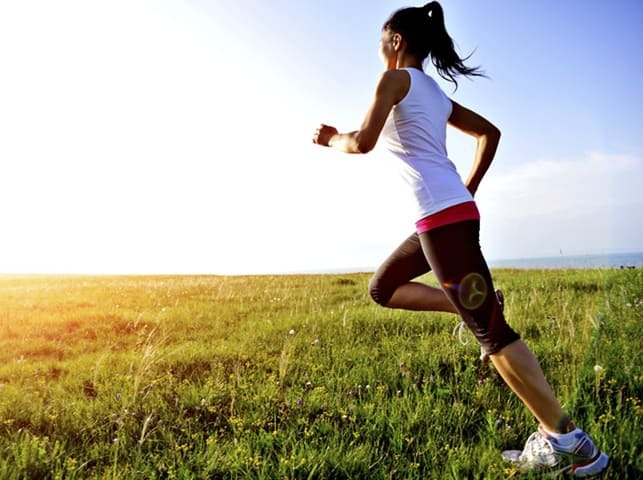 But, you can try out some easy work out to lose weight after pregnancy. How do you bring back your weight to a healthy measure after gaining too much? When choosing snacks, pick the low-calorie items. You can also keep a distance from fatty items like butter, cheese, and cream for some time until you gain back a healthy weight. Don’t take whole milk items. Take skimmed milk whenever you feel like taking dairy. Don’t take sugar-sweetened foods. If you feel like having something sweet, think fruits and fruit juices. 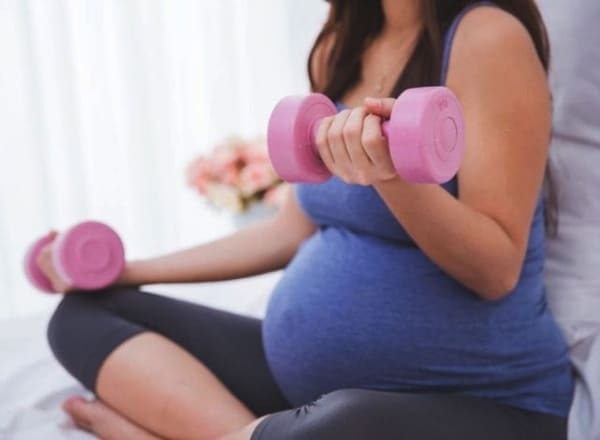 By following the mentioned points, if you gain the right amount of weight then it’s really good but if you’re feeling unfit after this, then you must follow some beneficial workouts for pregnant women which will help you to stay fit. Maintaining a healthy weight during pregnancy is extremely important for the health of your baby. So, don’t show any kind of laxity in this regard. Act according to your doctor’s recommendations for good results.